Kanye West’s self-affirmed visionary status is now transcending into the Yeezy brand, after the rapper famously compared himself to Steve Jobs, Walt Disney and Henry Ford in his 2016 VMAs speech. 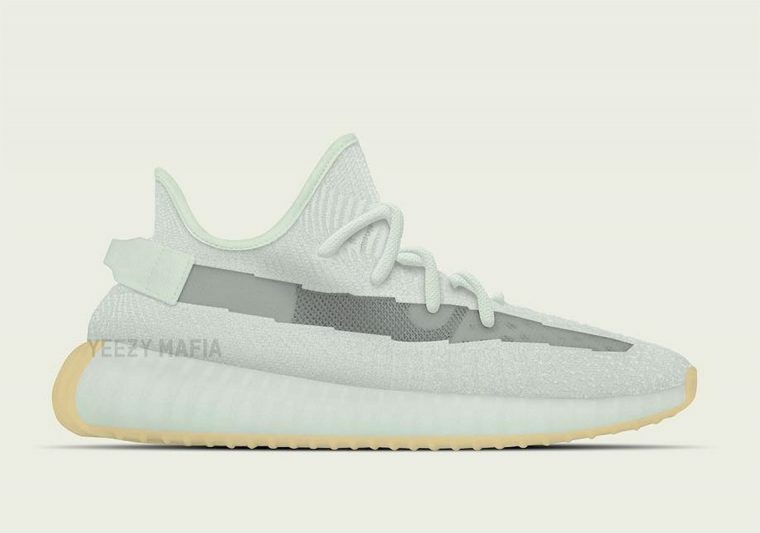 This ambitious attitude characterises the theme behind the designer’s upcoming Yeezy Boost 350 V2, which features a “Hyperspace” inspired element. Defined as travelling faster than the speed of light, this new science fiction inspired colourway arrives with a futuristic upper decorated in pastel mint green hues. Featuring an innovative translucent stripe borrowed from the Yeezy 350 V2 “Static”, the “Hyperspace” also showcases a reinvented gum outsole to bring a unique touch to adidas’ wavy Boost signature.